Portugal as a whole, I love. I traveled throughout the country for three months in 2017 and I absolutely fell in love. It had a bit of everything and since it's so tiny, it's even easier to travel. It's also way cheaper than other Western European countries so hooray for saving some coins. 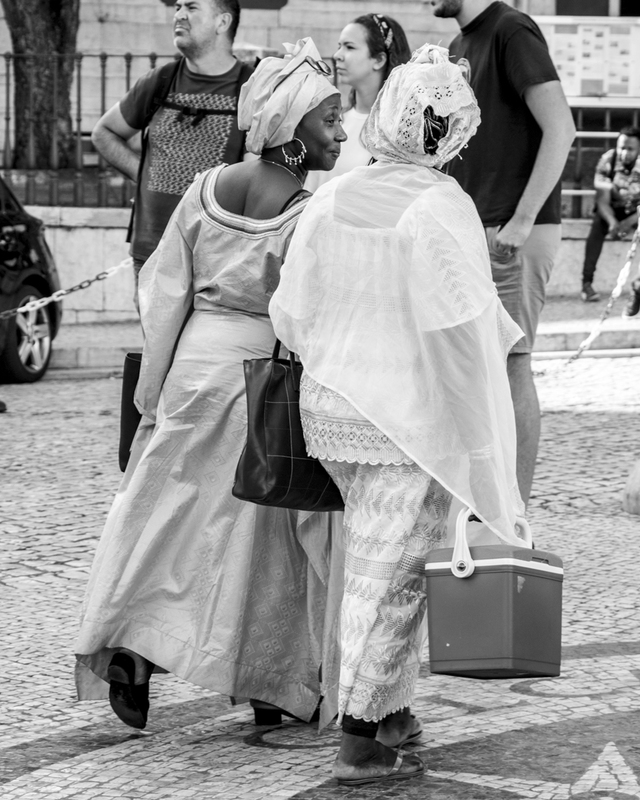 Aside from everything I mentioned, I loved how diverse it was - Lisbon to be specific. The first time I ever stepped foot on Portuguese ground was back in the summer of 2015. I did a summer program in Salamanca, Spain and a group of students and I decided to take a weekend trip to Lisbon since it’s right there. Studying in Spain was the second time I ever traveled abroad so being outside the United States and experience different ambiances was a new thing to me.